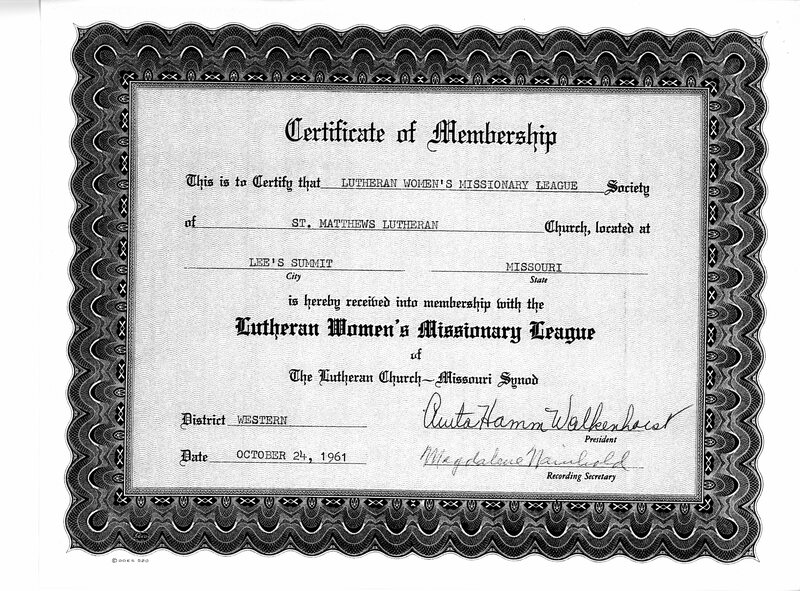 Any woman who is a communicant member of St. Matthew Lutheran Church, and who expresses a desire to join and has made the objectives of the organization her own, is eligible for membership. We at St Matthew have reorganized our LWML to better serve a greater variety of ladies and provide more opportunities for mission. 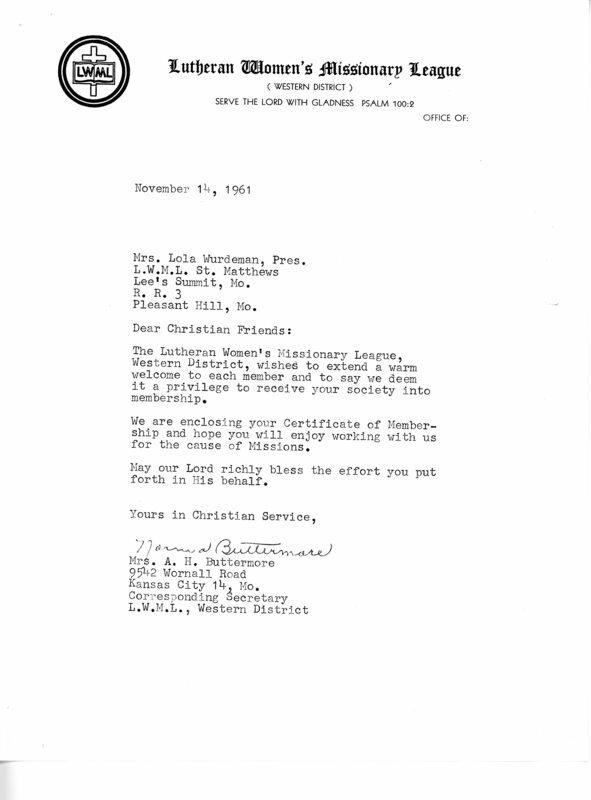 We have elected to have a St. Matthew LWML Society that will be the umbrella organization for any circles present or future. Congratulation to your new Society Officers: Jean Stubbs, President; Marilyn Stelljes, Vice President; Karen Mitchell, Secretary; and Bonnie Stair, Treasurer. The terms begin on July 1, 2018, with the president and treasurer position for 2 years and the vice president and secretary for 1 year. Our first society meeting will be in August. Watch for more information.